ben chan | Badudets Everything Nice! I can’t keep up with so many new restos popping up lately. As they say, so many restos, so little time, and just one tummy to fill. Whenever we’re in SM North Edsa, we usually eat at the usual places. But when I saw Maisen, I knew that I had to try this, I’m just waiting for a special occasion. Finally, my birthday came and it’s a Maisen dinner for us. 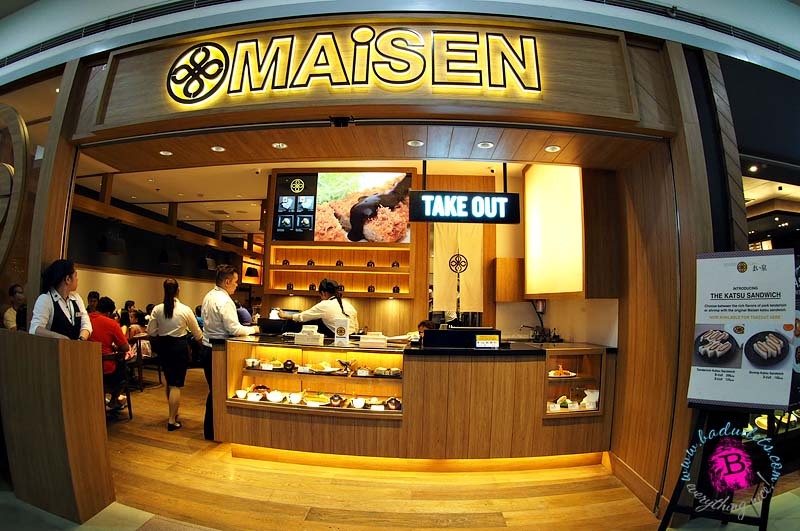 Maisen is one of the finest tonkatsu restaurant in Japan and Ben Chan brought it here in Manila. The facade is really warm and inviting.